7-11pm - Live music from Leather and Lace on the Oakabella Truck Stage. 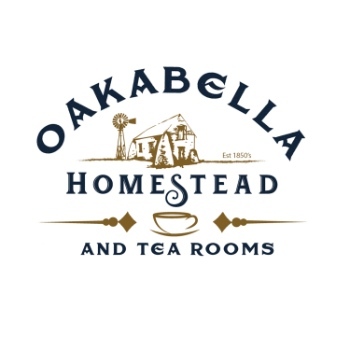 Oakabella is a licensed Restaurant. No liquor to brought into the licensed area.